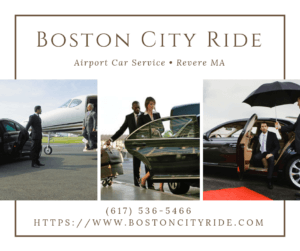 All posts tagged: "24 Hour Car Service in Boston"
Home Posts Tagged "24 Hour Car Service in Boston"
Boston city ride provides you with affordable and quality transportation services in the city. Looking for a comfortable and punctual ride to travel? We are here to give you the best services. Whether you are a leisure traveler or a corporate one, we can provide reliable and professional transportation services. We offer premium vehicles to our clients, such as stretch limousines, black town cars, and sedans. Our chauffeurs are professionally skilled and well aware of driving skills and child safety care. We at Boston city ride offer quality and affordable services to our clients, and this is what we say YOU RIDE, YOU SAVE. Our professional and experienced staff is always ready to help you out with any questions you have. We are just a call away from you! Just give us a call and get your query answered. -Point to point car service: If you need a one-way transfer from one point to another or a round trip between two points, we can give you the safest and efficient ride for your money. -Airport car and limo services: Get a new and seamless experience by booking our car or limo to and from the Boston Airports, and enjoy the ride with full zest. 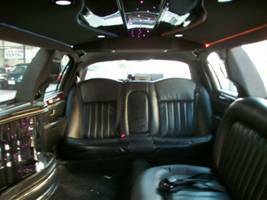 -Limousine service: We can offer you hourly limousine charters if you need a ride around Boston, Wedding, night out in town or any special occasion. -Corporate car service: Boston city ride understand the needs of corporate clients traveling in different areas of the city. That is why we provide professional chauffeured transportation for events like business meetings, transfers, and conferences. -Roadshow car and limo service: Need the best luxury fleet? Get a first-class financial Roadshow Car and Limousine service in affordable rates and have an excellent experience. 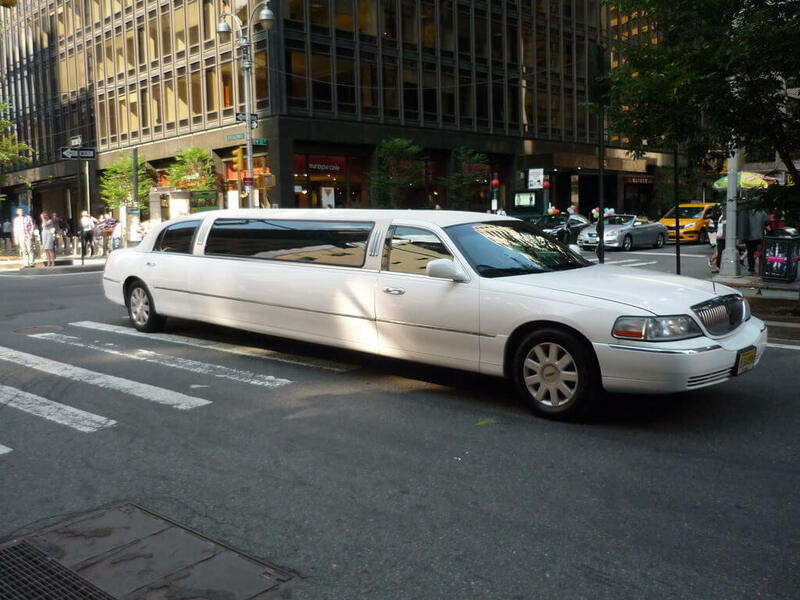 -Night Out on the town: Looking for a night out limo services? You have reached the right place. Our night out service offers you to hang out with your friends and enables you to party around in town. We ensure you the best experience ever. We ensure the security and confidentiality of our clients as our priority. Our drivers are professionally licensed and properly insured. We ensure to keep your information private in every possible way. Our bookings are highly convenient; whether you want to book a limo or a car for the next day next week or next hour, you can quickly reserve that through our website, App or by making a phone call. We are aware of the value of time and ensure to be punctual at your station whenever you need a car or a limo. You get a confirmation via email after booking the ride so that you get well aware of the charges. There are no hidden charges as we ensure transparency, to save you from any surprises. Final detailed e- receipt will be email after the service is provided. We are well aware of your precious time, so we make sure to provide you ride on time. Readiness is our top most priority as we want our clients to be satisfied with our services and cause no trouble and hassle for our clients. Our drivers make sure to get at your place before your given time so that you don’t have to wait or get frustrated. Our professional staff is always available for your help in any time of a day or any day of the week. Our services are available 24/7, to help you out and answer your questions and queries. Our staff is very hard-working and diligent, and every member makes sure to provide the best customer services to clients, as your satisfaction is our priority. Do you know how much fun limos are? Whether they are there to transport you from the airport to your hotel or for the night party that you have been planning for months, limos are absolute stunners! They can be the game changer for everyone in your party who wants to enjoy Boston nightlife. If you want a taste of luxury and want your loved ones to experience is too, remember, the happy hour starts with a limousine. 1. Did You Know There Are Booking Benefits? There are numerous party limos and airport transport service providers in Boston and they are 100% professional. The staff members who handle your online requests are well mannered and courteous. They are willing to meet all your travel needs and will also pick you and several of your friends up from their homes, offices or wherever they are located in the city. But remember, all of these services can only be availed if and when you book a limo ride in advance. There are specific cars and luxury sedans for larger groups of people, let’s say more than 12 or so. You can choose one car from a long list of stretch sedan limousines which are simply the best option for you if you are planning to bring your entire family. But remember, not every big vehicle will be enough to accommodate everyone in your party comfortably. Often you will find modified cars that come with flashy interiors but those alterations do take up a lot of space that could have been utilized to seat additional 2 or 3 guests. So don’t just go for a flashy appearance and size. Get the whole price before you sign a deal with the night party and Boston Limo Service of your choice in Boston. There might be some hidden costs or fuel charges that can surprise you later. Get a quote from the company beforehand and save yourself the hassle of beating your forehead in regret later.